Why Young Apprentice needs to be fired. Last night’s Final of Young Apprentice (formely Junior Apprentice, child of The Appentice) was a real let down. Following on from last week’s car crash of a semi final, where several innocent candidates “left the process” (read here), the final revolved around a pointless task and a protracted interview in the boardroom. Put simply, this format did not work and should be fired. If Young Apprentice is to return (and the voice over at the end of the programme assures us it is) then it needs to revise the format for the last 2 episodes. So, why was last night such a disappointment? Well, it wasn’t anything to do with the candidates, James and Zara. Both came across extremely well and approached the task of producing a viral video for a new video game with energy and creativity. However, the task proved to be incidental. Yes, it was nice to see the ghosts of candidates past, and I would pay money to see Harry M made to wear a pig costume throughout the presentation (surely some revenge there for his attitude in the series). But the task proved to be pointless. There was no professional assessment or scoring to differentiate the candidates, it just became a platform to launch a prolonged interview in the boardroom. In the boardroom, the supporting former candidates were quickly dispatched and the interview began. We were reminded of the highs and lows of each candidate; James’ early manipulative approach of both team mates and customers, Zara’s preference to be a back-seat driver rather than volunteer to be PM. And yet they did good jobs in the final task, so that wasn’t going to differentiate them. Even the last opportunity to sell themselves / stab their opponent in the back was extremely polite. So how did Lord Sugar decide upon a winner? Once it was revealed that Zara would use the money to develop her film production business, but James had no plans, other than to continue his Economics education, I felt really let down. James has no business, and has no plans for a business. Is he really going to use the £25K prize to pay his University fees?? As this process was about identifying a future entrepreneur, the prize could only go to Zara, and it did. On this basis, the right finalist won, but were James and Zara worthy of being in the final? Not James. It would be nice to know how the other candidates would have used the prize money. The funny thing is, I remember feeling let down at the end of the last series of The Apprentice (read here), and for the same reasons. On both occasions, the big reveal about how the prize was to be used, suggested that the whole process had been a waste of time. The real issue is the format itself. Both Young Apprentice and its older sibling have moved into Dragon’s Den territory. 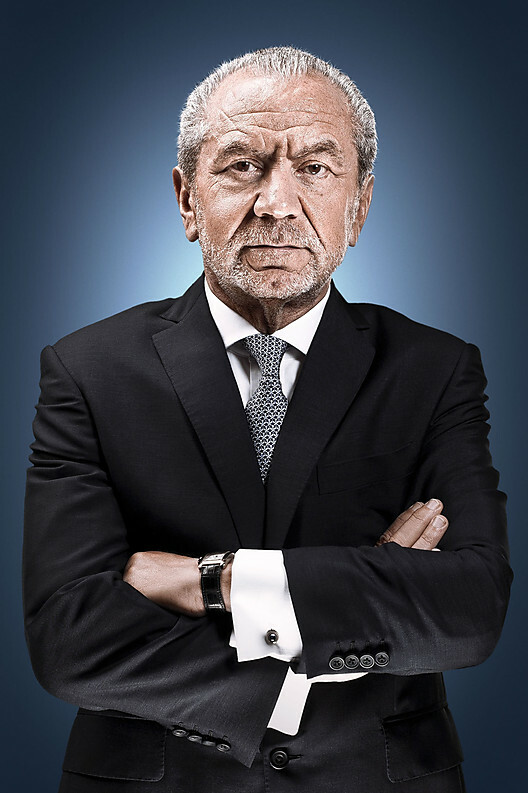 The original concept of looking for someone to work with Lord Sugar, and other people, validates the weekly tasks and generally led to tense, exciting finals. If these series are to continue, they need to either return to the original format, or find new tasks to fairly evaluate the entrepreneurial ability of the candidates. Oh, and the candidates themselves should have some real ideas worthy of Lord Sugar’s, and the viewer’s, investment. 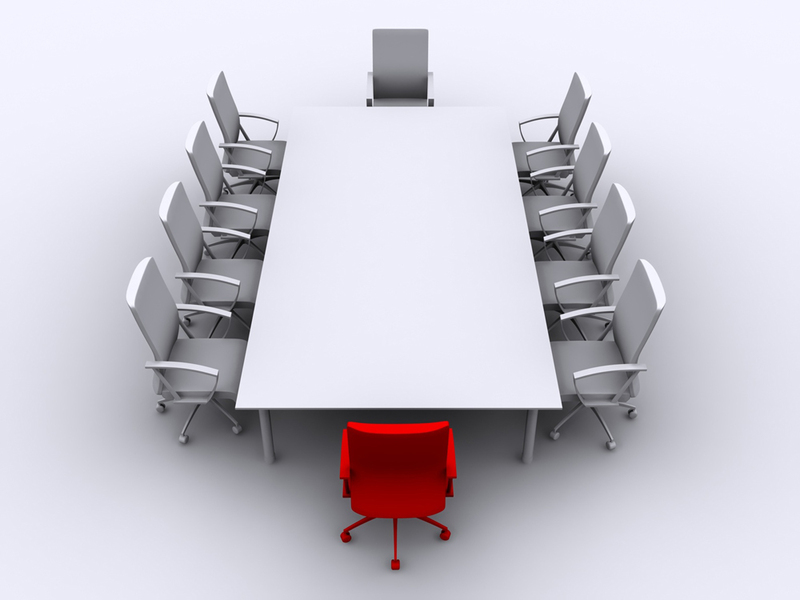 Carnage in the Boardroom - who would survive? 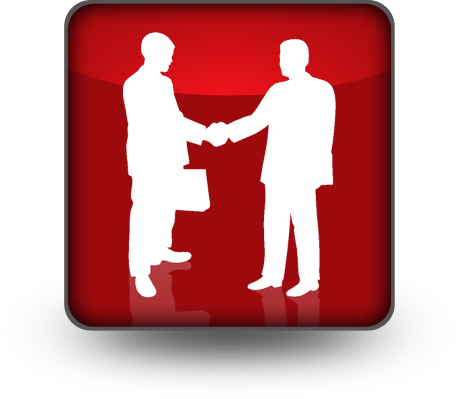 Young Apprentice Week 7 Shock – Nobody Fired. It was a brave attempt at a new approach to a tried and tested formula, but it failed to grab the imagination and is not likely to be repeated. I’m not talking about how teams Atomic and Kinetic approached designing and marketing a new brand of popcorn in this week’s task, but rather the producer’s idea to fire the whole losing team . Did I say fire? Well that’s more than Lord Sugar said. Possibly revealing his lack of comfort with the new format, Sugar described each of the 4 candidates who did not make it to the final as “leaving the process”. With hindsight, it would have been better to have had double firings over a couple of weeks, as this format left the viewer knowing in advance that several of their preferred candidates were likely to go. Atomic – Lizzie, and the Harry twins, with Harry H getting the nod to be PM. Kinetic – Zara, Haya, and James, with James as PM. Notice that each team had a mix of male and female. It was my belief from the outset that whichever team won, the final 2 candidates would prove to be one male and one female. And so it proved to be. Sugar spread his bets by keeping James and Harry M apart, either to avoid civil war, or because they have been 2 of the best performers this season. Similarly Zara and Lizzie, the 2 strongest girls left. Sugar made it clear that to win the popcorn task would require “teamwork”. Is that irony in the choice of product, as the task was popcorn compared to the real issue? This was particularly challenging for some of the candidates, who have had to learn what a team is (Harry M, James and Haya come to mind). Not only that, but being a good team was not enough to secure a final slot, as having won the task, one of the successful team would be fired (sorry, leave the process). In summary, you have to be a good team to win, then a complete b**tard in the boardroom and stab your team mates in the back to get promoted. Sounds just like the corporate world I used to work in, but does it help us to find an outstanding Entrepreneur? At last, the true formula for success in (Young) Apprentice was stated for all future candidates. The mechanics of the task involved opportunities for individuals to shine, as apart from the PM, there were tasks around designing new flavours of popcorn and ot’s packaging, as well as pitching to would-be buyers. Kinetic won, beating Atomic with more orders from; a Cinema chain, a Lo-cost airline and a Supermarket chain by 115K to 90K. It wasn’t that Atomic bombed, but rather that Kinetic moved (geddit?) more stock, despite the airline not ordering any from them. So, goodbye the Harry Twins and Lizzie. They didn’t even get an epitaph to camera as they presumably shared a taxi to the station. Harry M left without a single win to his name. We still needed to lose one more from the process, and if my theory was correct, James was safe as he was the only boy (as well as the successful PM). That left a straight choice between Haya and Zara. Zara did all of the 3 pitches, and was excellent, persuading 2 outlets to buy their poorly branded La Popcorn. She must have been good, as even James the PM hated the flavours (a forgettable mix of mediterranean veg and Feta cheese). Haya contributed least to this task and couldn’t give a good enough reason why she should stay in the process, focusing on what she had learned, rather than what she had achieved. Haya left the building and, the process. So, next week’s final is between James and Haya. At least the format is back to the traditional series finale, with the ghosts of candidates past returning to the process. It’s too close to call, but as there is pitching involved, maybe Zara just has the edge.